Home Knowledge Centre Blog End Of Contract Can you terminate employment on health grounds? There are five potentially fair reasons for dismissal recognised in employment law; conduct, capability, redundancy, statutory ban and some other substantial reason. If an employee is incapable of doing their job to the standard required by the company, then a dismissal on the grounds of capability may be possible – but you need to ensure it’s the right approach. 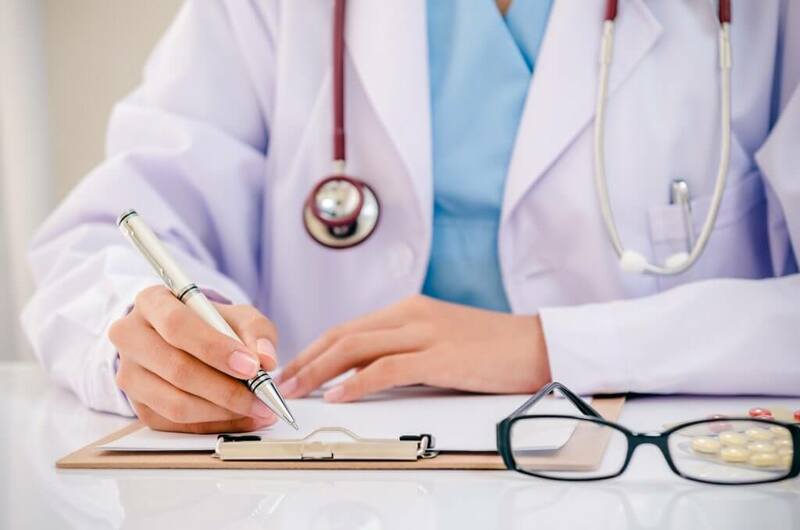 While employees incapable of carrying out their duties due to health issues – such as a long term illness – can be dismissed because of this reason, you may need to consider dismissal as a last resort. Instead of jumping ahead to a capability dismissal, firstly you need to determine if the employee is actually classed as a disabled person under the Equality Act 2010, as this puts you under the obligation to look at making reasonable adjustments to help them stay in your employment. If there are no reasonable adjustments that can be implemented and the employee is still unable to carry out their duties, then it may be fair to dismiss them, even if they are disabled. If their health issues don’t amount to a disability, then you’re not required to consider any adjustments – although you may still choose to do so. If the capability issues are linked to the employee’s health, you should try and offer them help and support to get them back on track. For example, you could initiate a performance improvement plan and monitor if they’re improving and whether their performance satisfies your requirements. Invite the employee to a formal hearing where you should express your concerns and give them the chance to respond. Obtain medical evidence such as a GP report or refer the employee to an independent occupational health advisor – these reports can provide an indication of the likeliness for the employee to return to work in the foreseeable future. If the employee is off work on short or long term sick leave, it’s important to consider whether it’s reasonable to hold their post open for them and wait longer for their return. Before alerting the employee of the outcome, you should examine all the evidence you have collected and make a fair decision based on it.